We will do everything we can to get you in your dream vehicle today. From Pontoon and Ski/Wakeboard boats to bass and hunting/fishing boats in Hot Springs, Arkansas, Texarkana, Texas or Destin, Florida, our sales staff will walk you through our unbeatable selection and all the different choices you have available. We welcome the opportunity to earn your business and help you create memories that will last a lifetime. 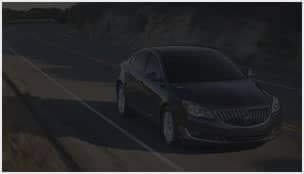 We repair all makes and models offering bumper to bumper repair. Gregg Orr Collision specializes in collision repair, painting, paintless dent removal, alignment and suspension, windshield repair and more! 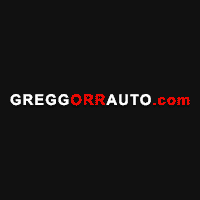 Welcome to GreggOrrAuto.com, we hope you enjoy your visit to our site. Thank you for allowing us to introduce you to the automobile of your dreams. 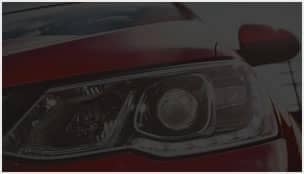 We have dealerships in 4 states to serve all of your automotive needs. 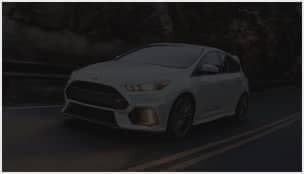 With dealers in Texarkana, Texas; Destin, Florida; Shreveport, Louisiana; Hot Springs, Arkansas; Ashdown, Arkansas and Searcy, Arkansas there is always a Gregg Orr Auto Collection dealership near by. Feel free to follow us on Facebook or Instagram for updates and please Contact Us if you have any questions!